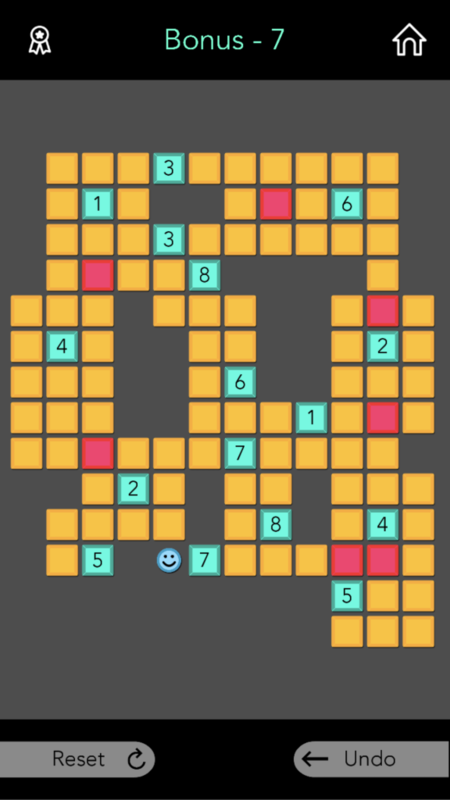 Anyway, the key here is to recognize that (as with every other level in this game) you can use the process of elimination to remove situations where you’d be stuck. 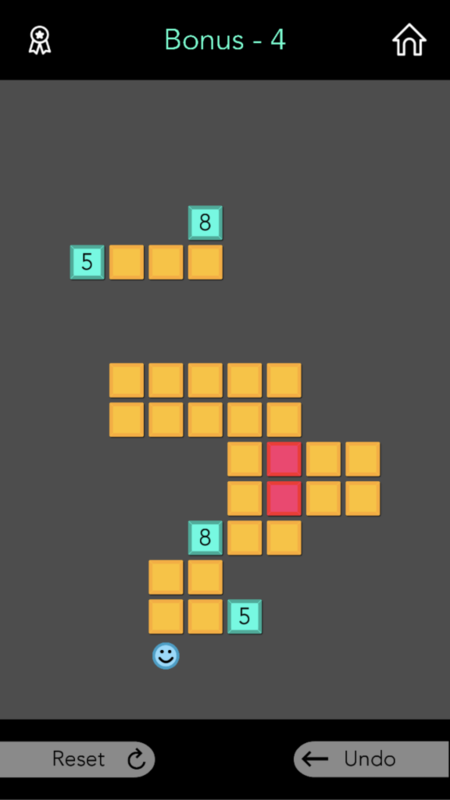 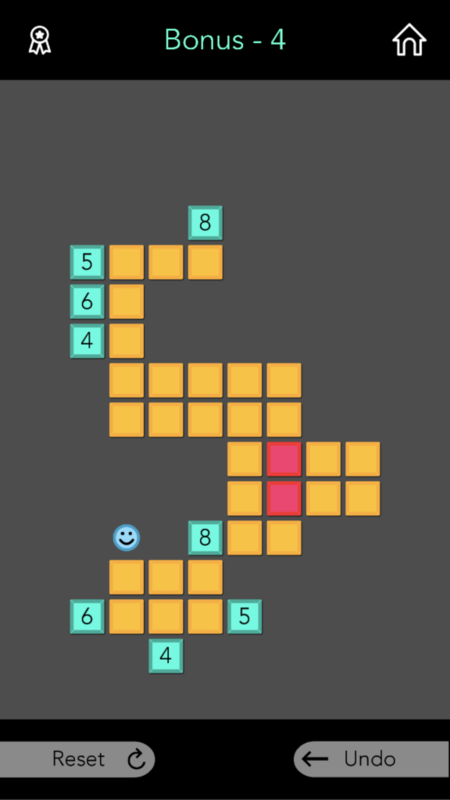 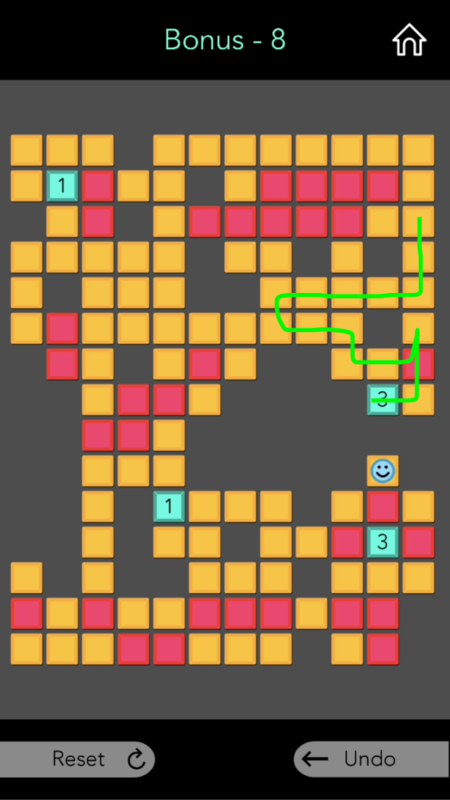 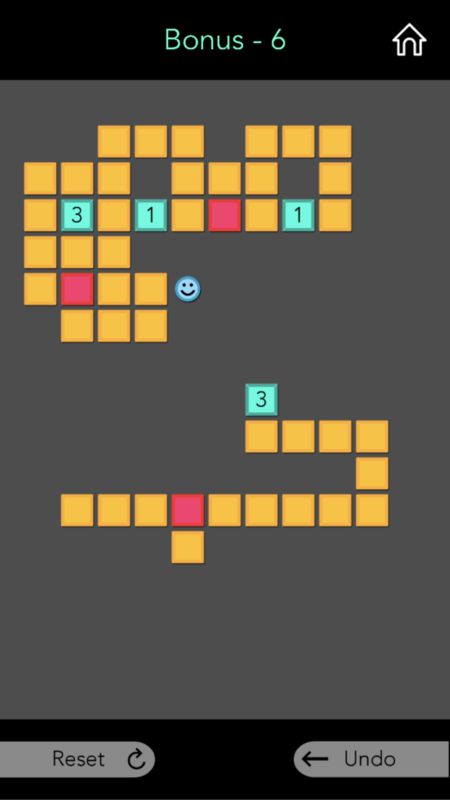 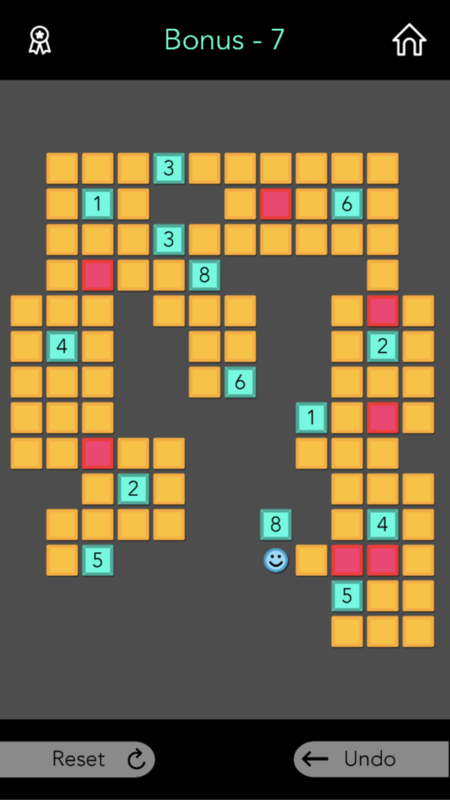 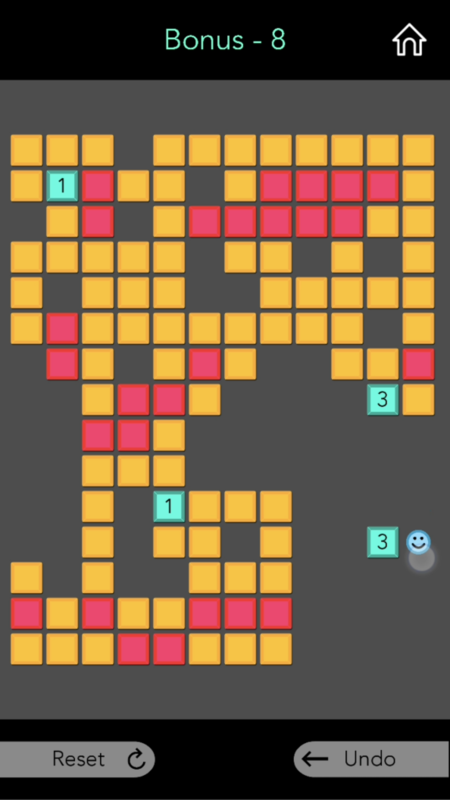 For example, if you went to 8 in the screenshot below, you’d eventually get stuck as there would be no way for you to get the remaining yellow tile and clear tiles 5 and 9. 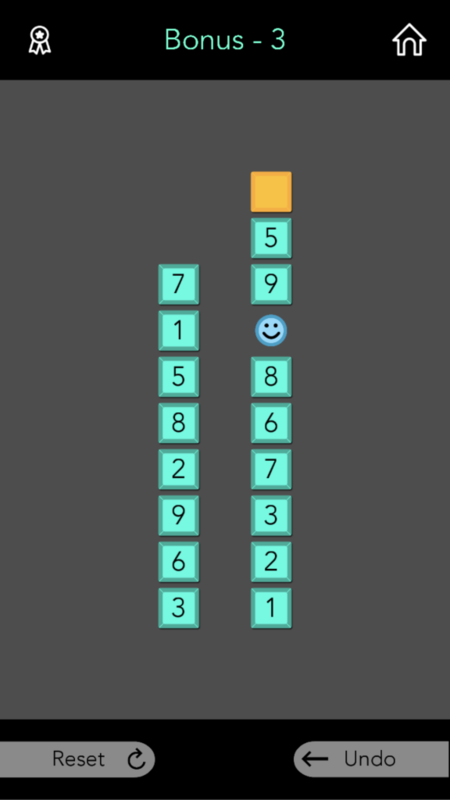 So you have to go to 9. 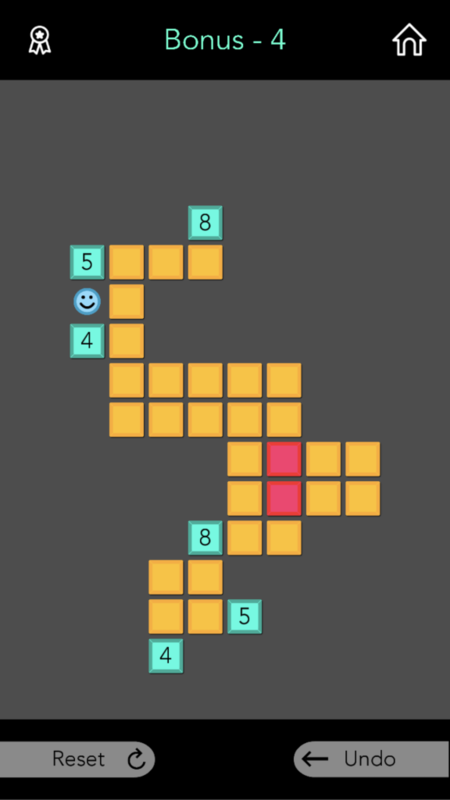 Now in the below position, if you go to 6, the 3 will not be clearable (or you’ll get stuck). 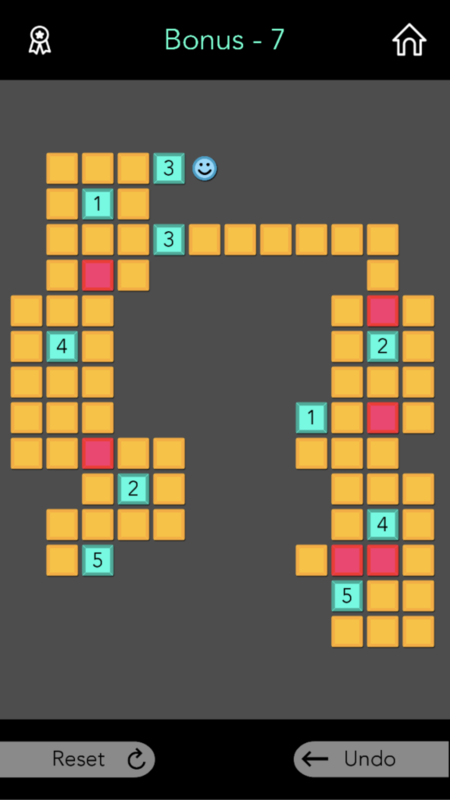 Follow a similar process of elimination and this level should be done in no time. 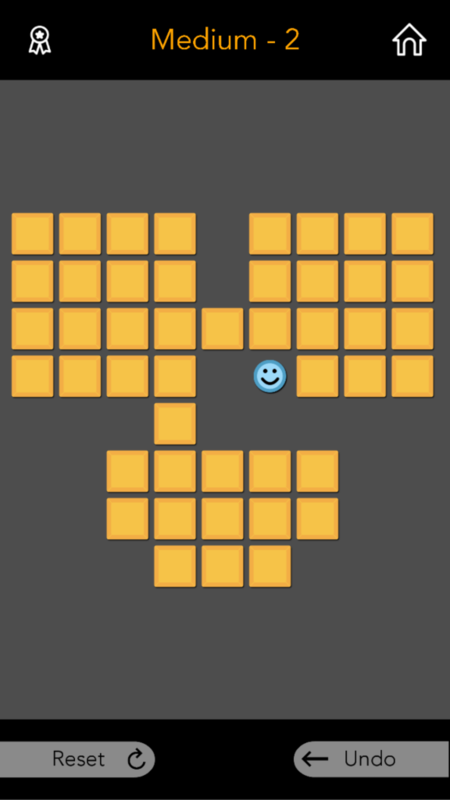 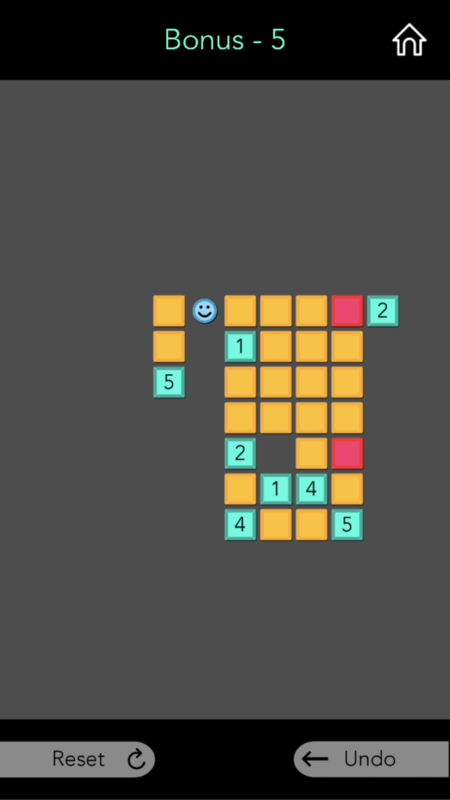 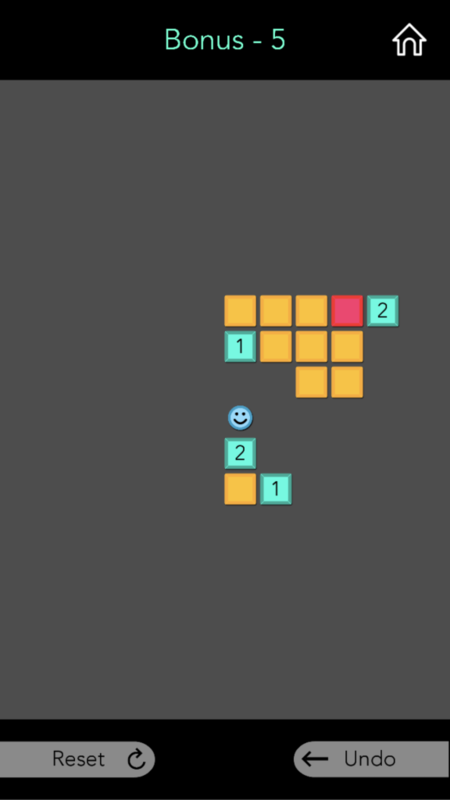 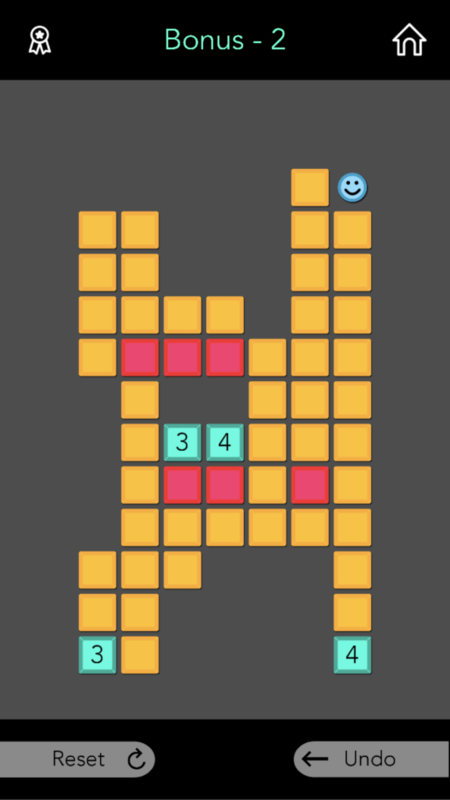 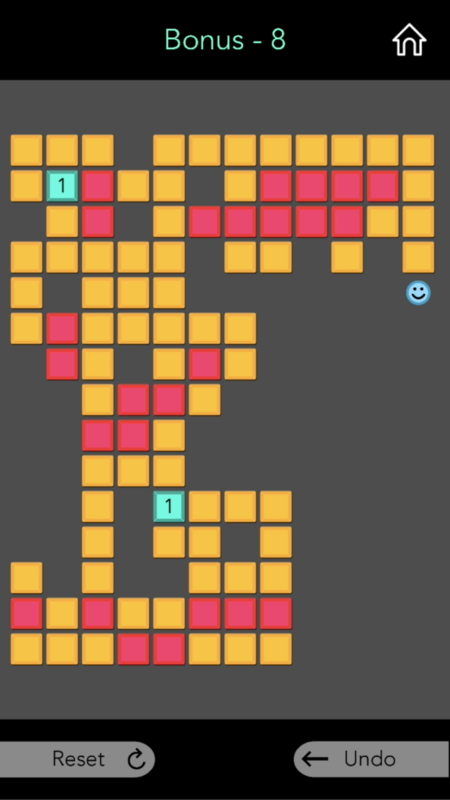 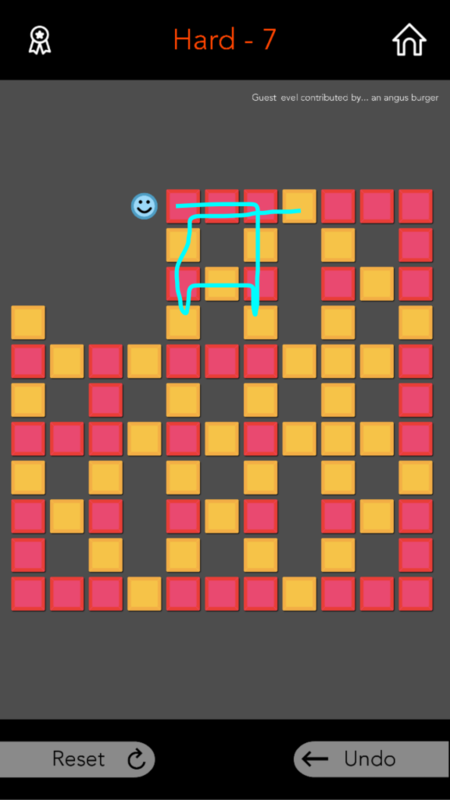 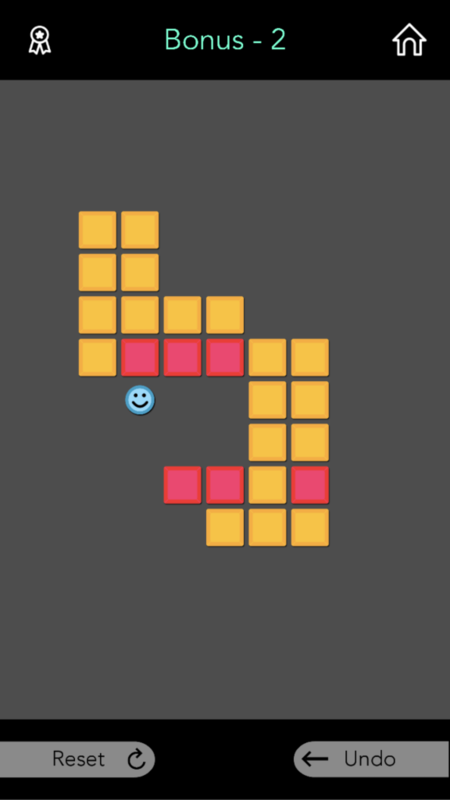 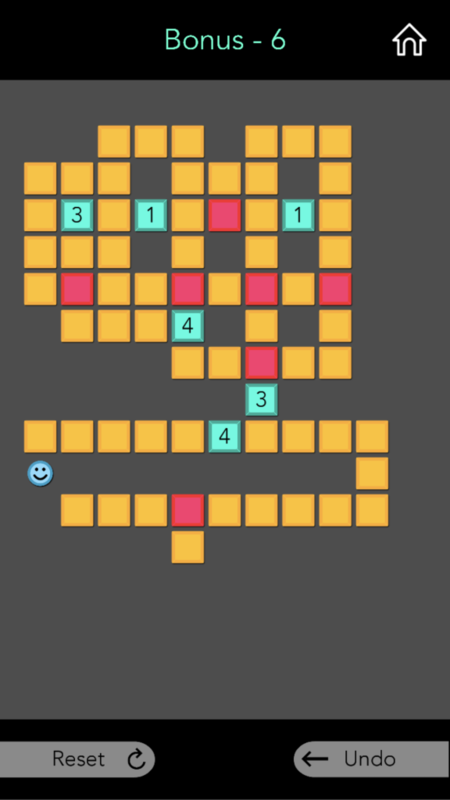 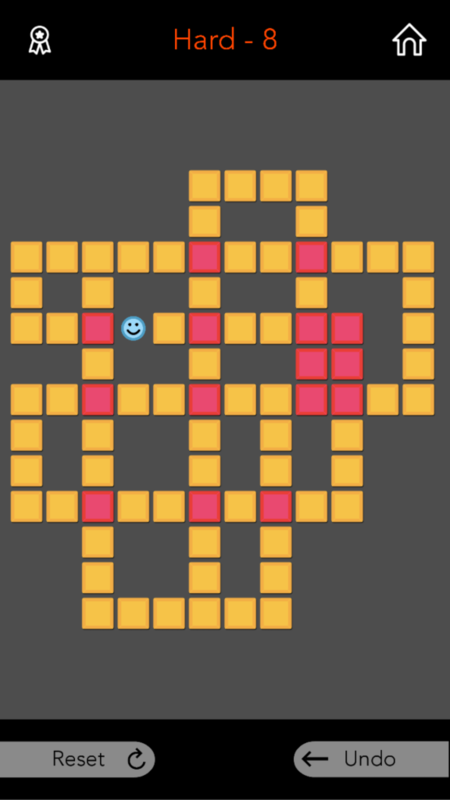 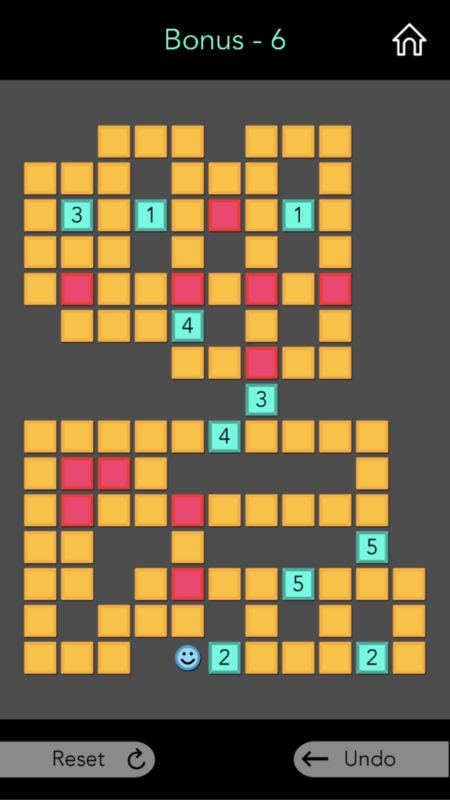 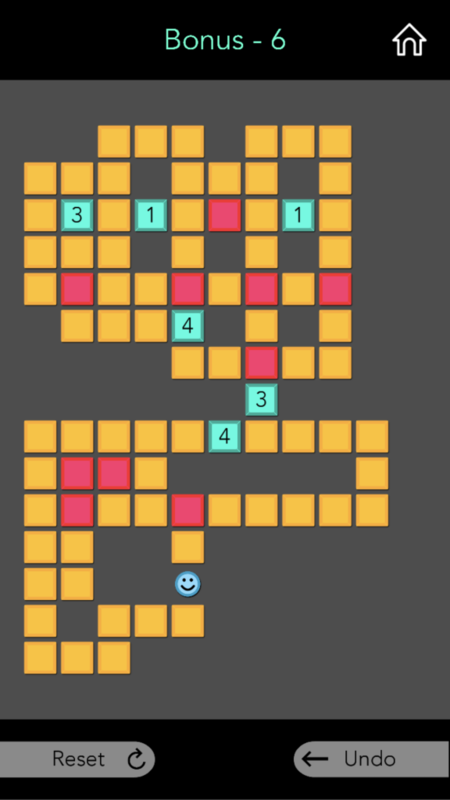 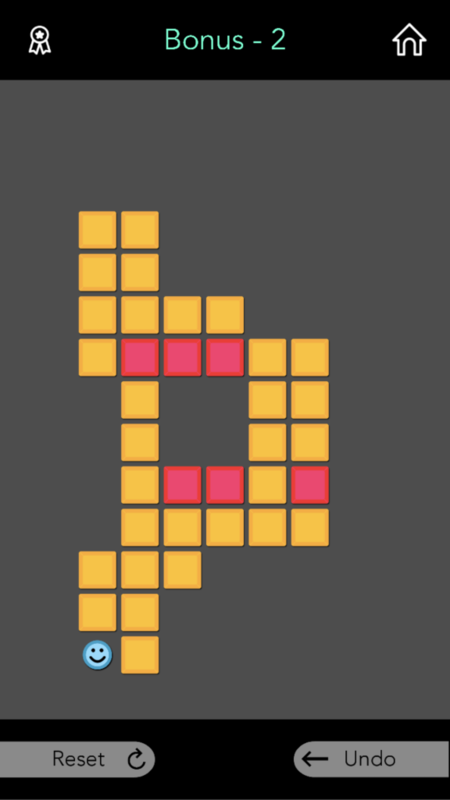 If you are up for it, you can try solving the level the other way (ie go to the yellow tile on the right first if you initially solved it going to the yellow tile on the left first). 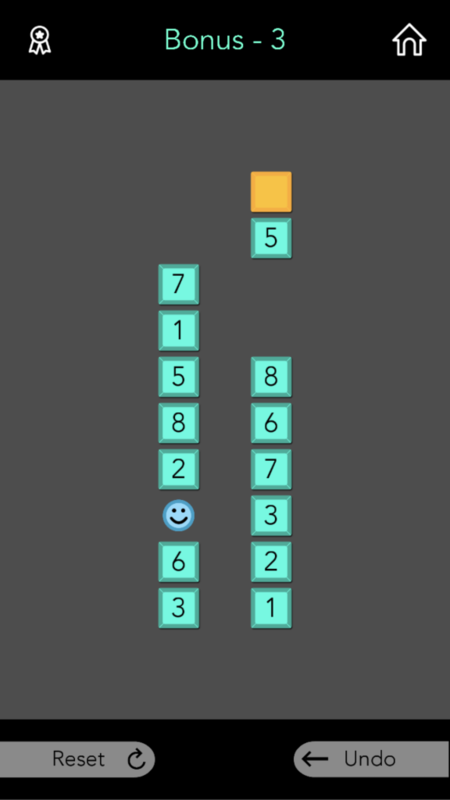 If you recognize where the end is (answer: the bottom), this level should now be a lot easier (not necessarily easy, but easier). 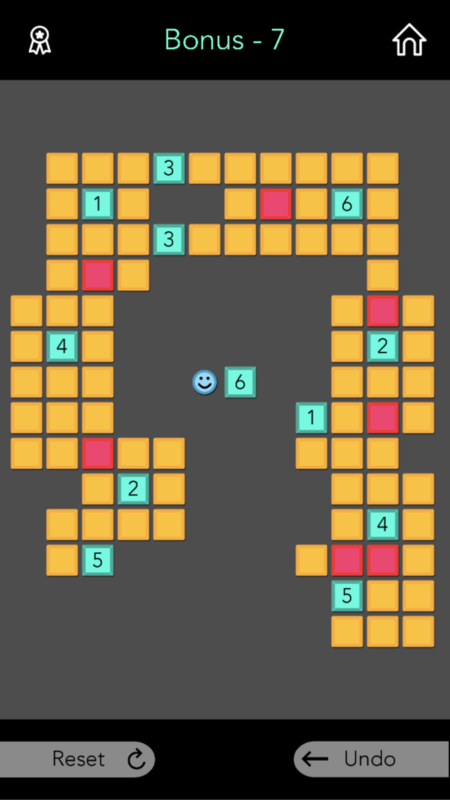 It can be a bit tricky to identify where the end is in this level. 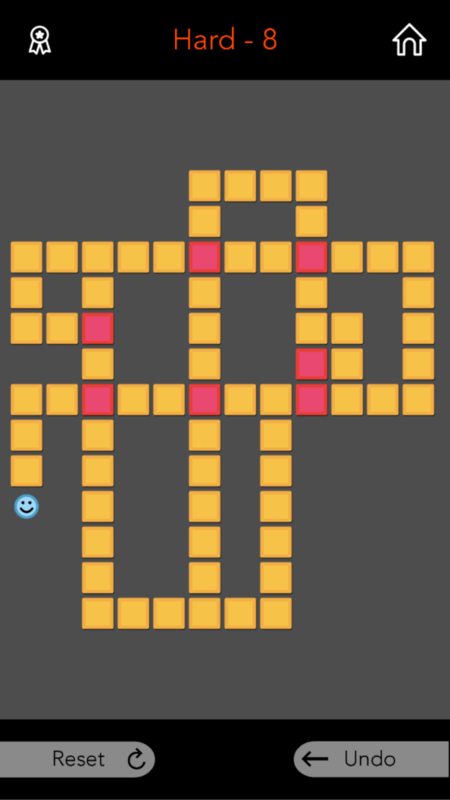 Be careful with the line of yellow tiles third from the right. 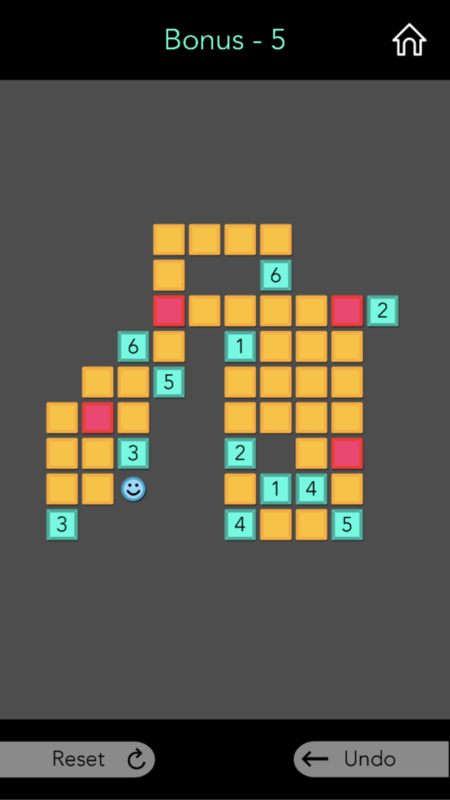 I usually create the end somewhere around there.